Brilliant and celestial music performed by a violinist of fiery temperament, intense bow, shimmering colors, playing of admirable transparency, radiant with passion. His latest album « Entre Orient et Occident » (Evidence Classics / Harmonia Mundi) recounts a century of music, from Chausson's Poème and Debussy's Sonata to Philippe Hersant's Songs of the South. Virgil will be giving a recital at the Kennedy Center in Washington, DC on December 18, 2018. 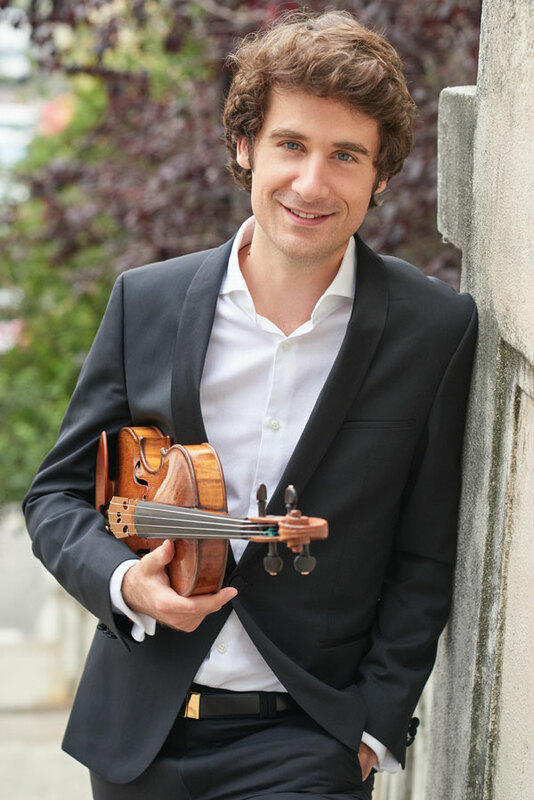 Virgil has been invited by La Belle Saison to give a series of concerts in Europe in the Fall of 2019 with Istvan Vardai and JuYoung Park. Virgil is invited to play at the Classical Bridge Festival in New York in August 2019. 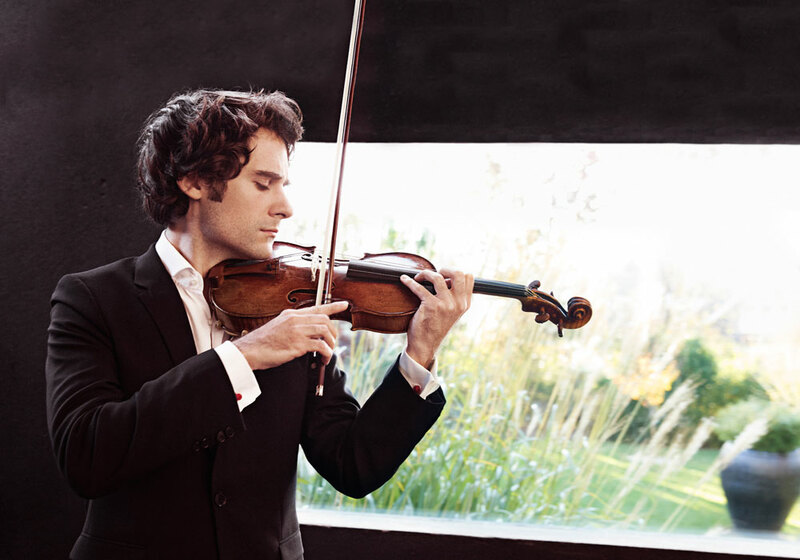 Virgil will be giving a recital with the pianist Simon Ghraichy at the Killington Music Festival in July, 2019. Virgil will be giving a recital for the 25th Anniversary of The Embassy Series on February 19, 2019. Virgil will give a recital at The Phillips Collection in Washington, DC, next December 16th.